One of the most innovative categories, here at Final Touch we just love lighting! Always finding the newest companies yet nurturing our longstanding relationships, you can certainly spend a while in this space. 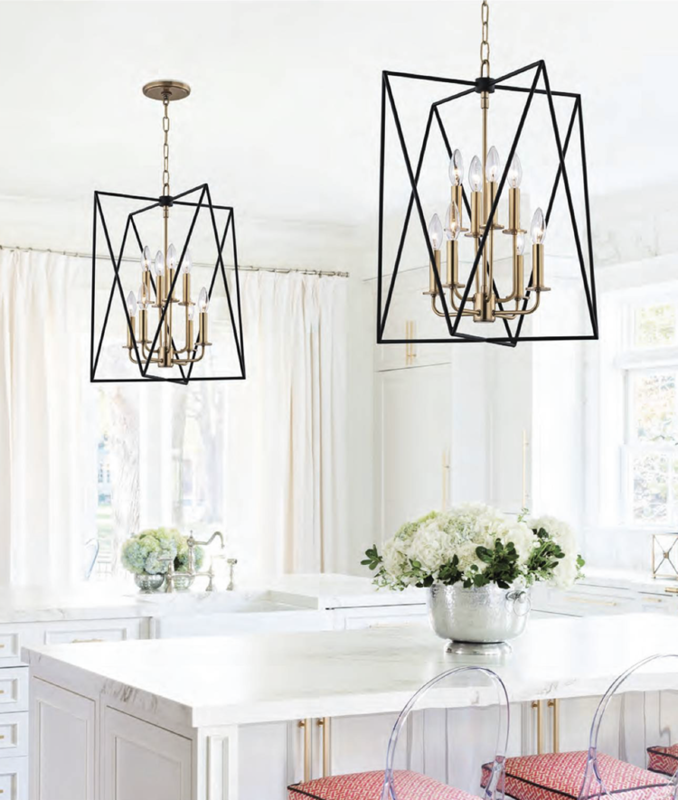 You will find lighting for your transitional spaces, modern spaces and traditional as well.